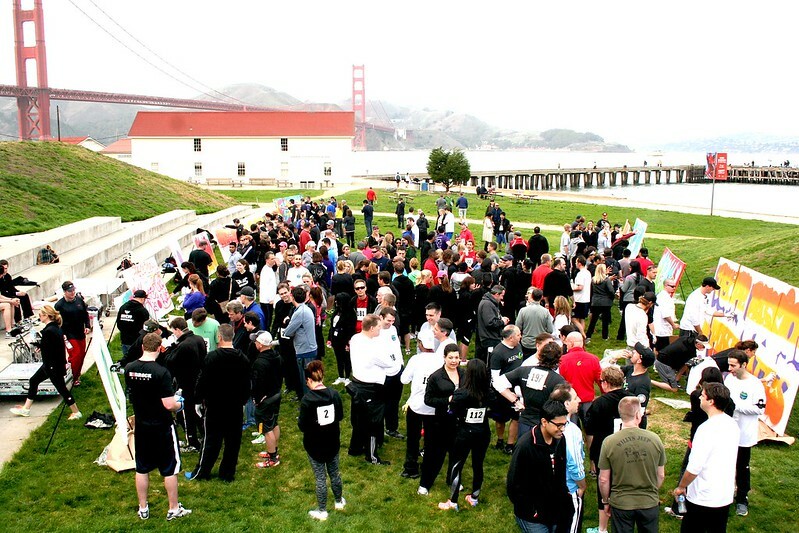 Abbvie and 1AM head out to Crissy Field to paint under the Golden Gate! 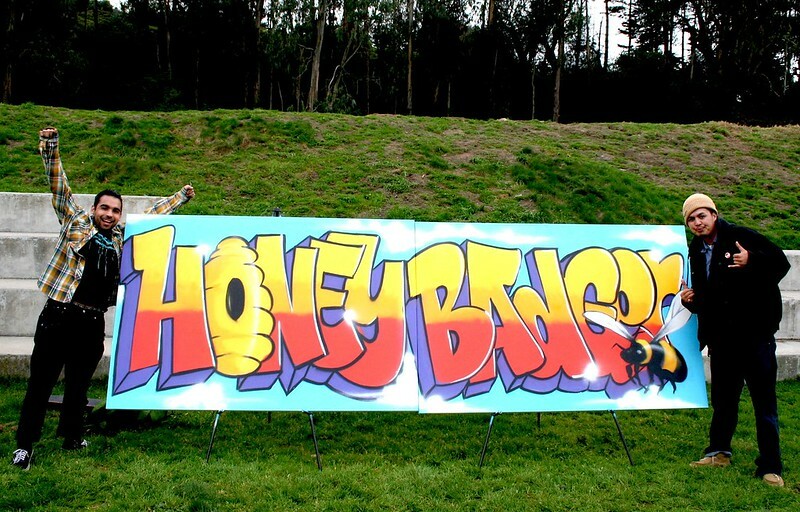 Abbvie joined us for a field trip out to Crissy Field where their large team creatively tackled a number of different activities before finally taking their cans to our canvas murals! 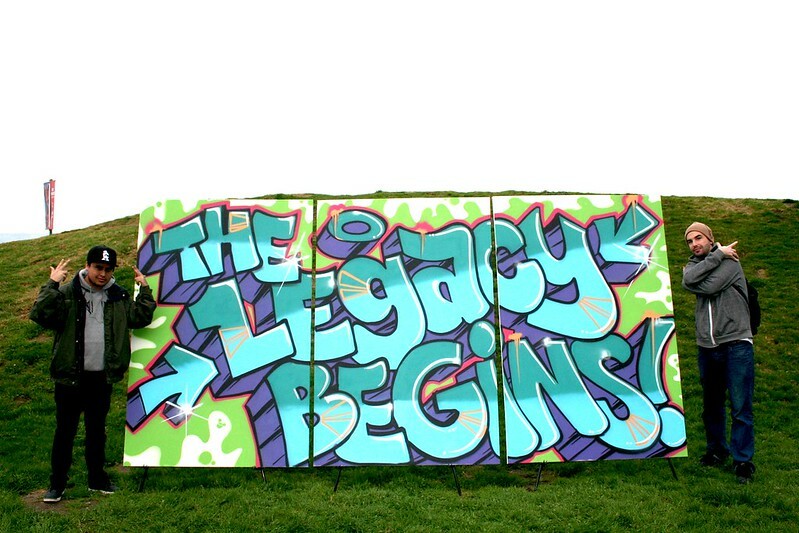 While Abbvie chose a variety of phrases for the murals, “Honey Badger”, “The Legacy Begins” and “People Passion Possibilities” were a few of the standouts! Email us at privateevents@1amsf.com for more details about getting your team in on the action!